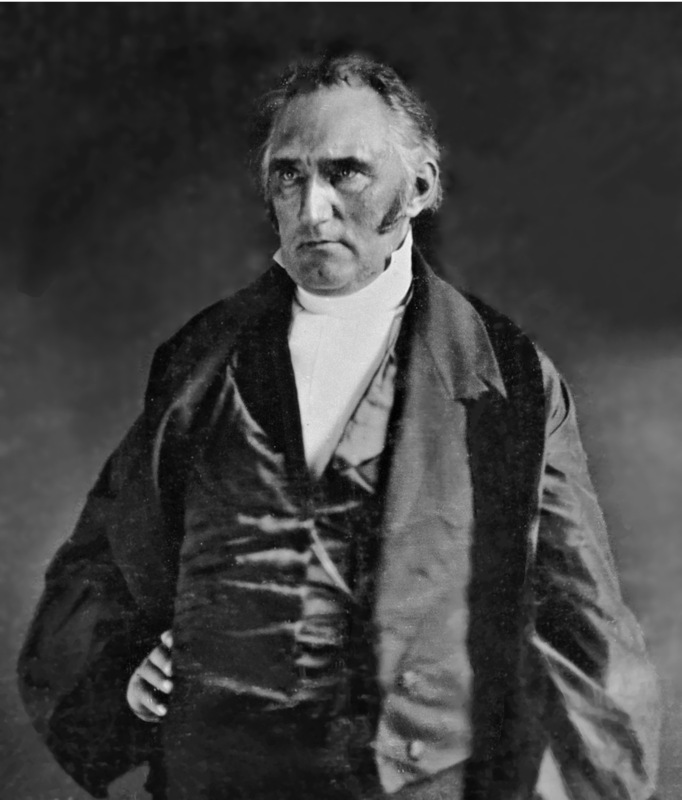 See picture one of Francis Wayland here. See picture two of Francis Wayland here. See New York Times obituary of Francis Wayland here. 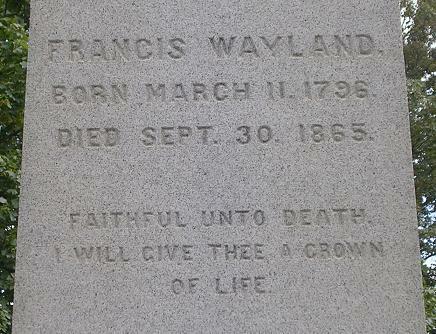 See grave of Francis Wayland here.